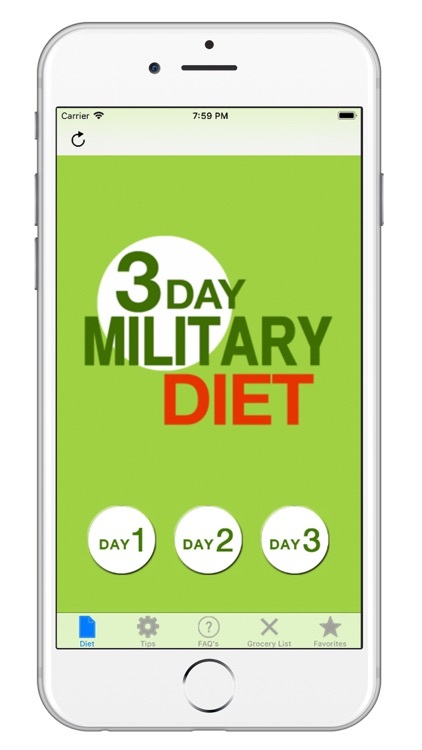 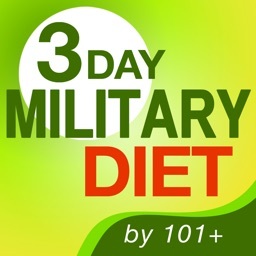 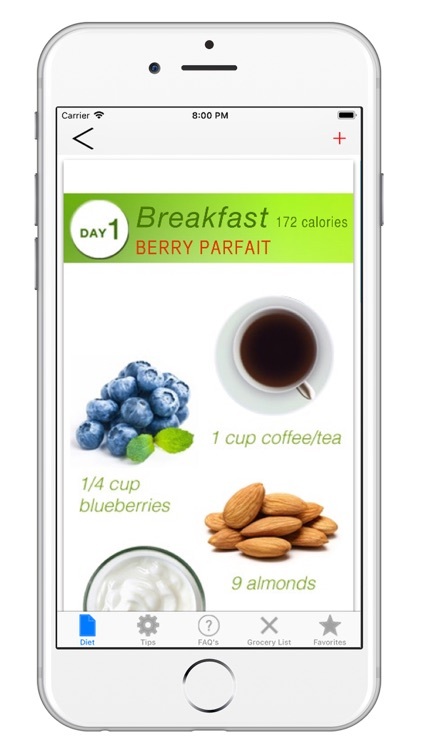 The 3 Day Military Diet app provides you with the tools you will need to conquer the Military Diet. 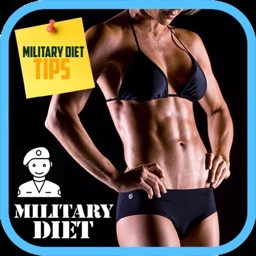 Choose from over 60 meal plans specially formulated for you to kickstart that metabolism and start losing weight right away! 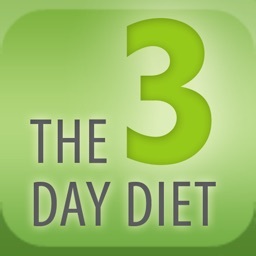 Browse through numerous diet tips from the experts that will help you during the 3 days on the diet and also during your 4 days off. 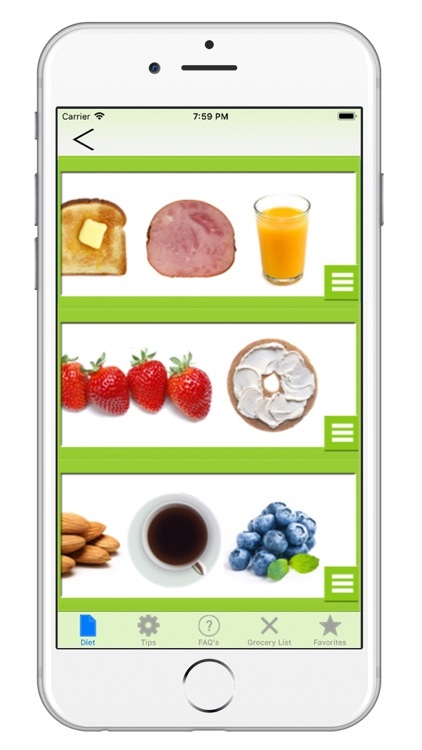 Thumb through the most frequently asked questions, use the handy grocery list for an easy trip to the store, and save your favorites! 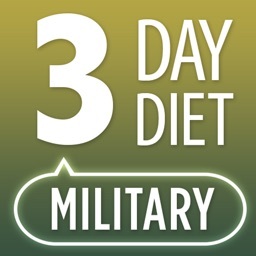 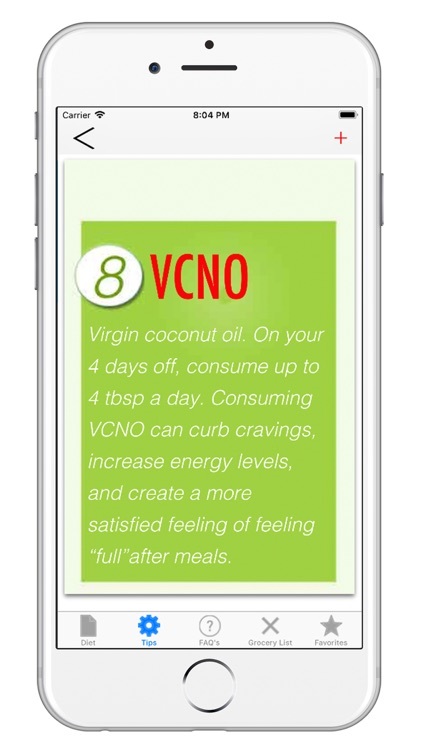 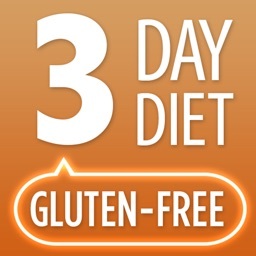 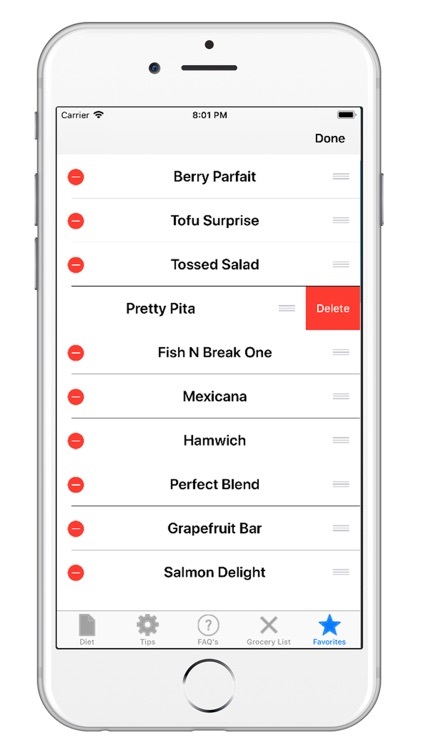 What makes the 3 Day Military Diet App different? 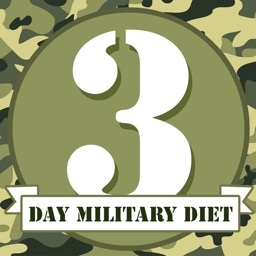 Previously, the diet only allowed a very limited amount of meals. 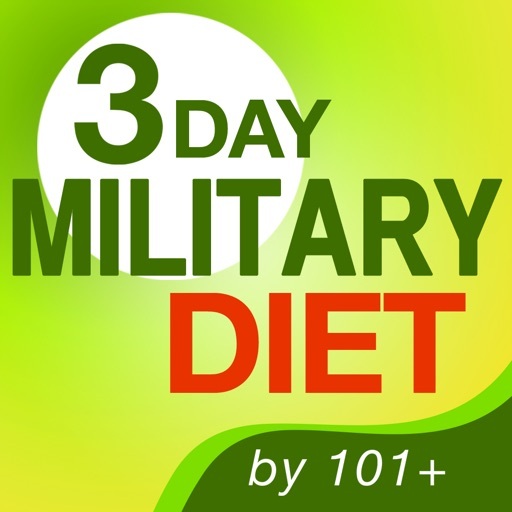 We have expanded the diet to over 60 meals!